Joining a list of celebrity websites under Digital Media Management, The Haute Mess was recently launched by actress and singer Ashley Tisdale. 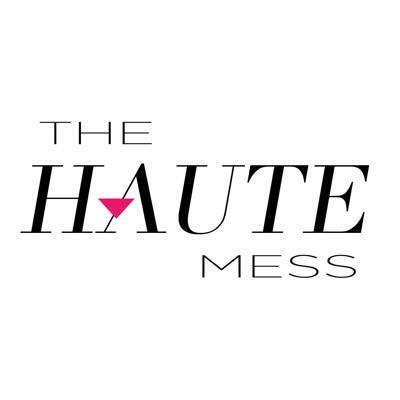 Created to empower young women, the site seeks to celebrate readers’ work in progress imperfections with the hashtag #ImAHauteMess. 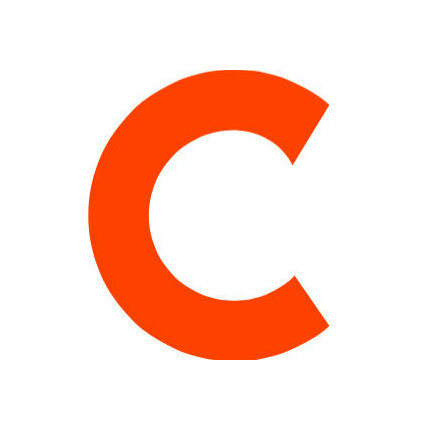 Watch the community embrace their flaws on Instagram, Twitter and YouTube.